Nicole Richie was spotted out and about in LA this week wearing a pair of brown cut out booties. These boots are by Jeffrey Campbell. 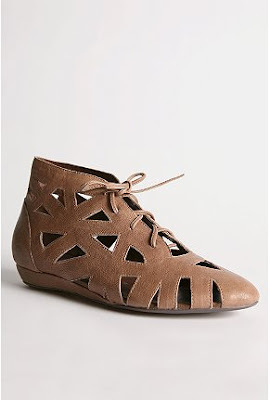 And you can buy them online only from Urban Outfitters for $158.